Funtrail proudly carries SnowSport products. Why? Because they’re simple, affordable and low maintenance. These plows are self-adjusting and do not require in-cab controls. And you won’t have to worry about the hydraulics or electrical components malfunctioning, wearing out or even freezing in frigged temperatures! Ready to clear the way with Funtrail and SnowSport? Looking for an easy-to-use snow plow that’s not going to break the bank? The HD Utility Plow is your answer. Perfect for most SUVs and trucks, this residential snow plow makes snow removal simple and allows you to clear double the surface area in less than half the time. 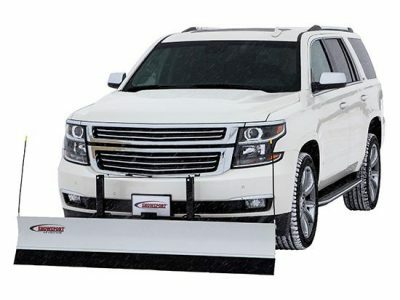 The LT Utility Plow boasts a nearly seven foot long, aluminum snow plow blade, acting as your heavy duty tool against any amount of snowfall. This model is straightforward and can be seamlessly installed on almost every Jeep, SUV or light truck. Funtrail also offers the SnowSport 180 Utility Plow. 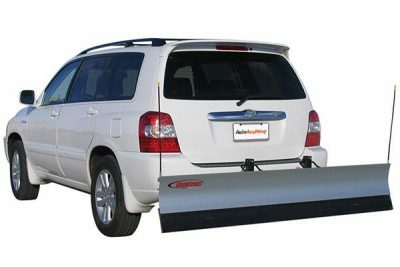 This reversible snow plow can fit any 2″ receiver on the back or front of your van, SUV, truck or Jeep. Perfect for homeowners, friendly neighbors and wintertime entrepreneurs, alike. SnowSport plows are incredibly easy to install, meaning there’s no need for expensive add-ons or extensive product knowledge – if you’ve got the patience for IKEA furniture, you can knock this out of the park! However, if you’re not looking to worry about it, the professionals at Funtrail can install your plow for you. Funtrail only carries top quality personal snow plow blades and we are always on the lookout for new, innovative products that meet ever-changing customer needs. 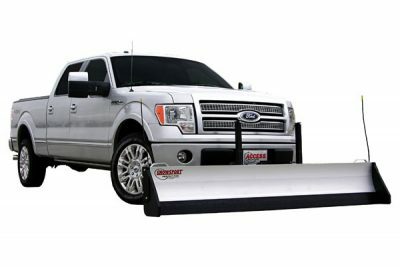 From heavy duty utility plows, to all-terrain models, each blade is made of clear, anodized hardened extruded aluminum and is designed to make snow removal quick and painless. Worried about rusting after long-term use? Not a problem – each blade is rust-resistant and will not need painted later on down the road. Get a higher level of performance and spend less time in the cold with Funtrail. Have additional questions about our snow plows for sale or our installation services? Get in touch with Funtrail today!